Flint Schools and the Search for Clean Water – LET's Blog! Flint, MI schools are desperately seeking clean water. Flint, Michigan, was #2 on Forbes.com’s list of America’s most miserable cities only two years ago. At the time, the recent unemployment rate was north of 11%, one in every twenty-five houses in the city was foreclosed on, and their crime rate was the third highest of any city in the country, behind only Memphis and nearby Detroit. The city is surrounded by massive empty lots that were once the GM factories employing most residents. In the spring of 2015, Flint city water changed its source from Lake Huron to the much nearer Flint River, which runs right through the city. Since then, citizens have noticed a change in the color of the water, and many have reported everything from rashes and chemical burns to hair loss and e. coli infections. City officials insist that the water is safe and that the fact that it is cloudy and smelly straight from the tap is unrelated to federal standards. 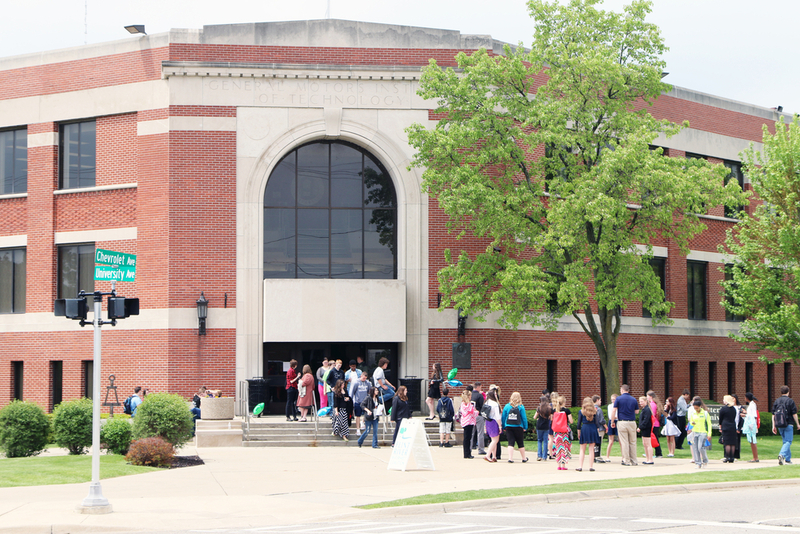 Despite the city stance, however, Flint’s schools are taking a more cautious view. Bilal Tawwab, superintendent of Flint public schools, has formally asked parents to send bottled water with their children every day. He cites local doctors reporting a spike in lead levels detected in children that finally provoked the release of a lead warning. Providing bottled water to schools full of children isn’t cheap, hence the outcry to parents. Tawwab is also seeking donations of money and water, as well as looking for community sponsors to help ensure that not one student has to resort to the potentially toxic drinking fountain that the state won’t allow him to deactivate. One principal estimates that the 150 students in her Flint charter school, Eagle’s Nest Academy, go through 400-600 bottles a day. As most parents have already resorted to bottled water use at home to avoid the same water, it has not been hard to get people to pitch in and help. But Flint is a city on the edge of absolute poverty, so help needs to come from outside. Many citizens of Flint are hoping for federal aid, but after 30 years of watching their city die, they are not hopeful.